This Week In Prison: Sell, Baby, Sell! 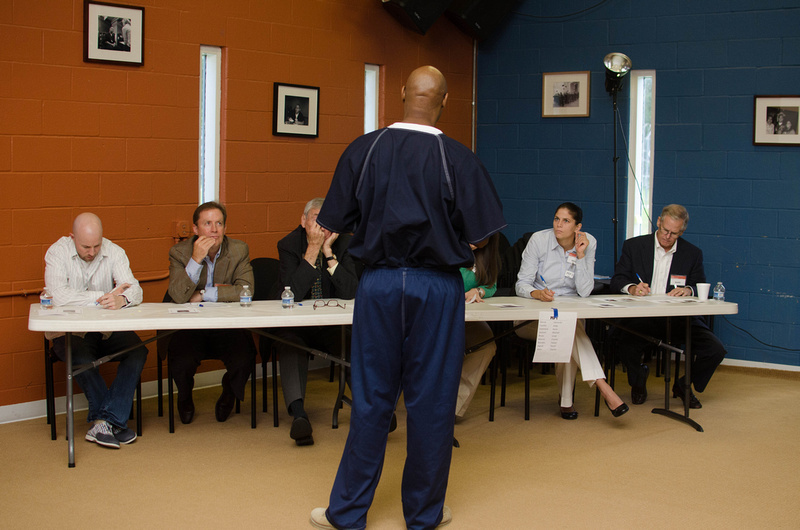 With two major BPC events on Friday and Saturday, this is a really big week in prison for Class 19! 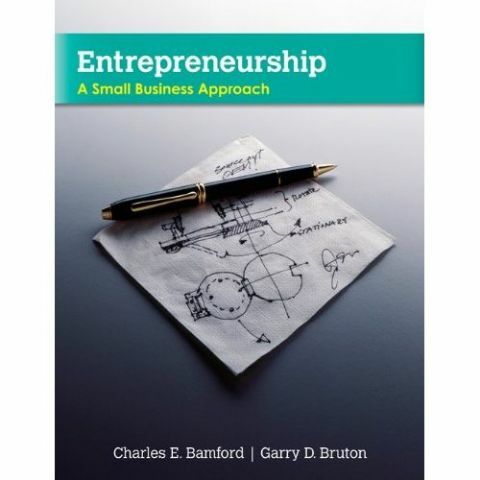 This afternoon, our CEO Bert Smith will cover another new chapter in “Entrepreneurship: A Small Business Approach.” This week, we discuss Chapter 14: Franchising and Purchasing an Existing Business. This is one of the final lessons that our participants receive on their path towards securing a Certificate in Entrepreneurship from Baylor University’s Hankamer School of Business. On Friday, over 60 executives have registered to attend the “Selling with Purpose” event where our participants will pitch them one-on-one in “mock selling” presentations. The executives get to set the scene for the role-playing (i.e. “we are sitting next to each other at a little league game, and our kids are on different sides of the ball.”), and then our participants have 10 minutes to begin a conversation that leads to them either closing the deal or booking an appointment for a follow-up. The very next morning, our participants return for Business Plan Workshop … and they will be greeted by one of our largest crowds EVER for such an event — over 70 executives! The participants and executives will share valuable one-on-one time, during which the participants share the feedback that they have received on their presentations/business plans so that the executives can help them to improve their pitches. This is all aimed towards strengthening the initial presentations that our participants will make at their May 17 “Pitch Day” event.